I simply love this Ayurvedic medicine. Truly speaking sleeping peacefully at night had become a pain for me. The acute pain which I had on my back and shoulder was really a nightmare for me. 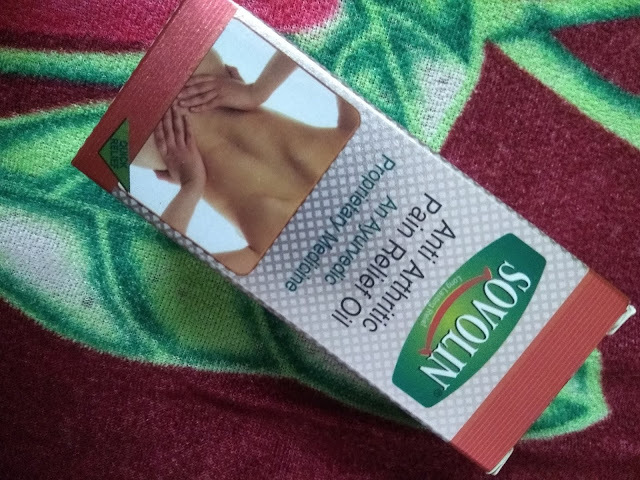 After I have discovered Sovolin Anti Arthritic Oil I found a total relief from pain. These days most people suffer from back pain due to the postural stress for sitting too long in front of computer. Taking pain killer every time is not good also. So we try to lessen the pain by applying pain relief ointment from outside. But one thing I have seen that the effect of ointments are partial. 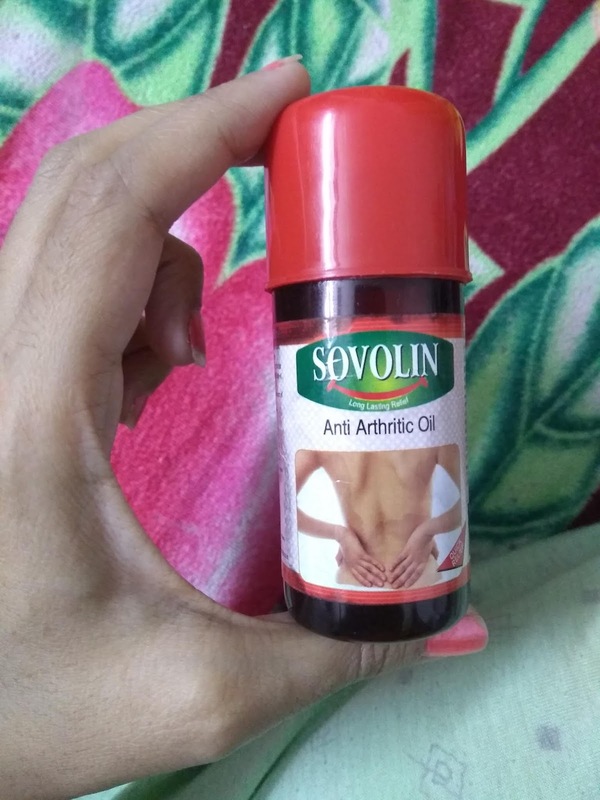 So what I like about Sovolin Anti Arthritic Oil ? Sovolin gets absorbed very quickly and starts working gradually and relieves from pain and stiffness. The effect remains for a long period. It is also effective for elderly people who are suffering from arthritis. It is also not at all greasy. Relieves pain associated with Arthiritis, back pain, knee, shoulder, muscle strains and sprains. It recommends to apply the oil 4-5 times a day though it is enough to use two times a day. 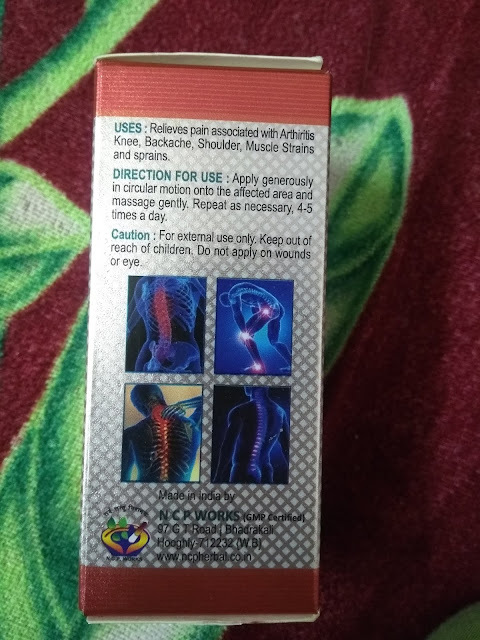 It doesn’t cure arthritis forever, it just give relief from pain for time being. They gave me a 100ml trial pack but I would definitely love to try it again.